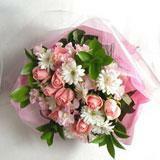 Flowers have the charisma to enchant anyone and add glamor to any occasion. 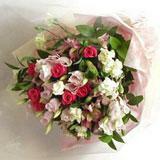 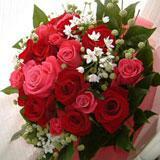 We help you select and send these beautiful collection of flowers to Indore. 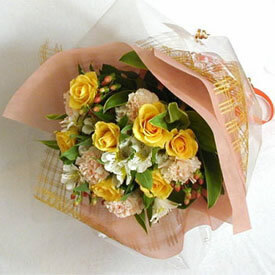 Containing 12 yellow roses and 12 peach carnations, this bouqet will be the perfect token of conveying your heartfelt thoughts to the one you love. 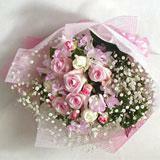 Send Gifts to Indore and wrap your thoughts in these bouquets.